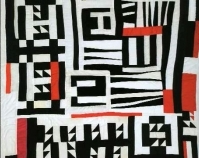 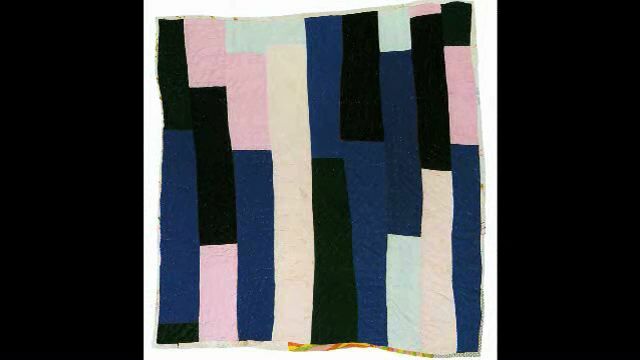 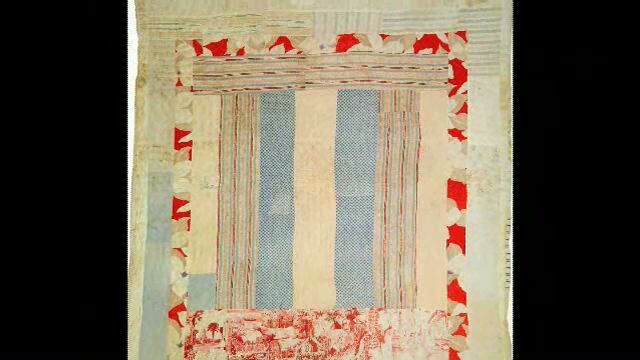 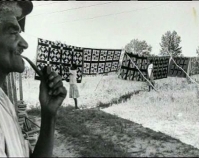 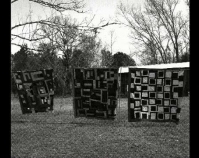 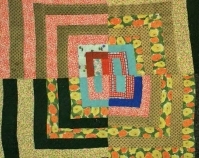 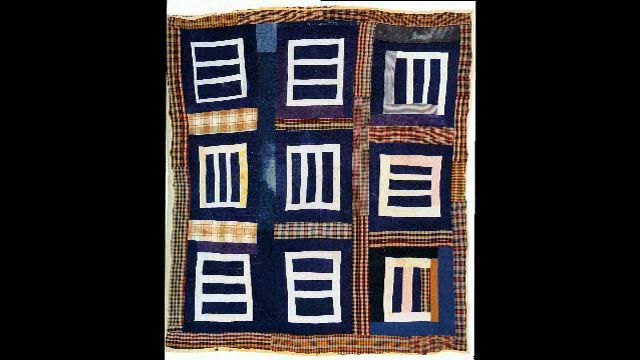 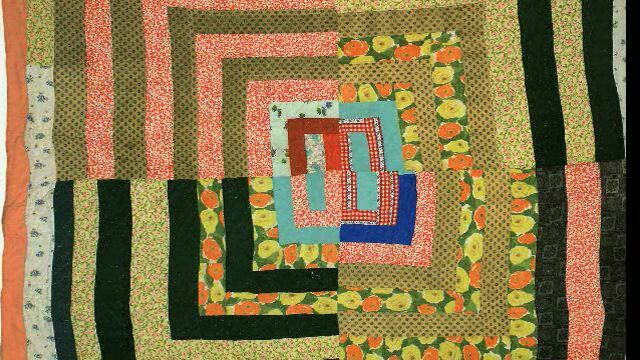 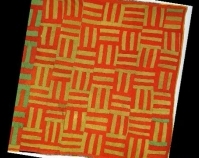 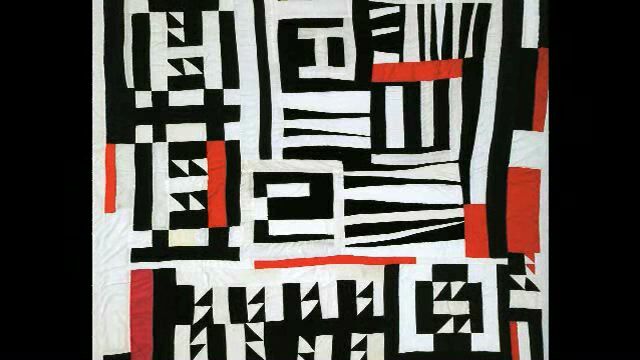 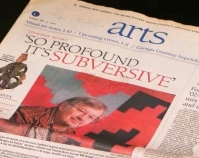 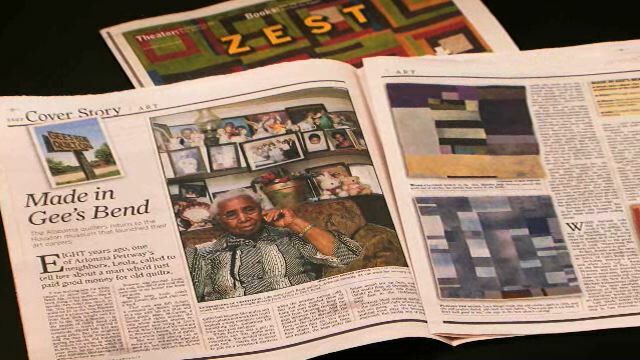 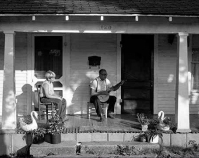 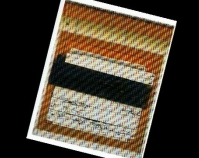 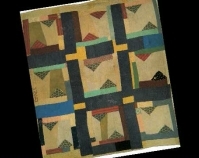 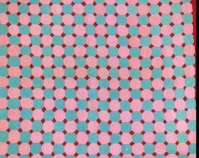 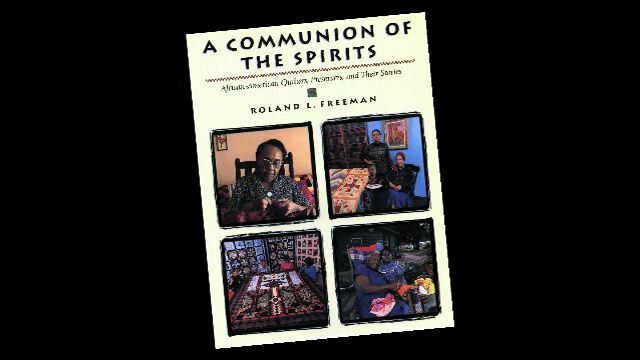 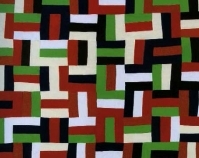 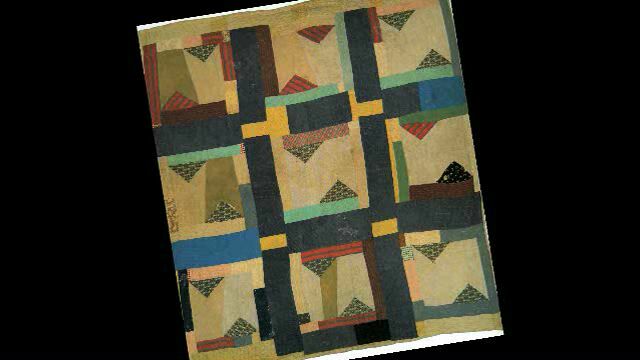 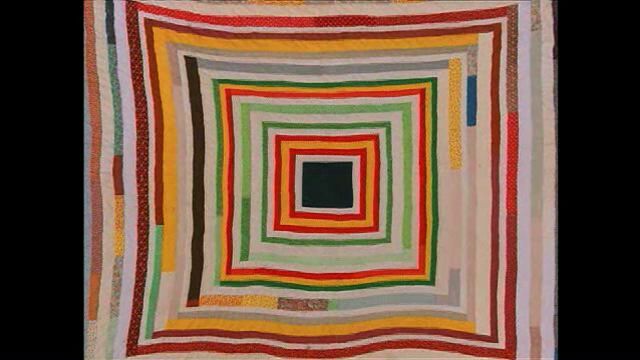 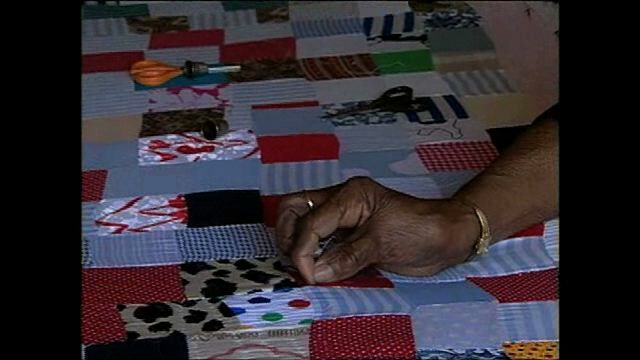 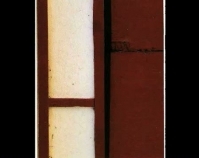 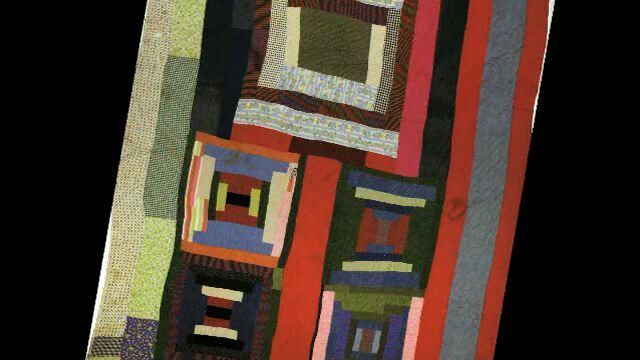 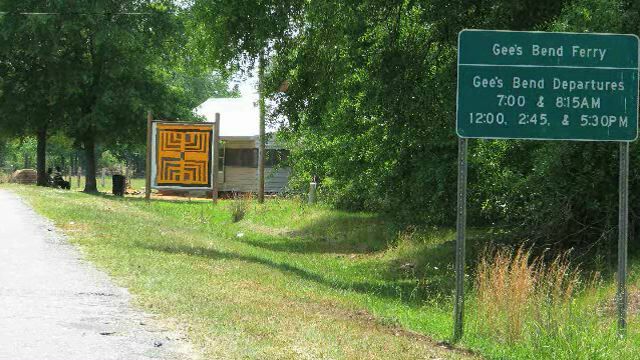 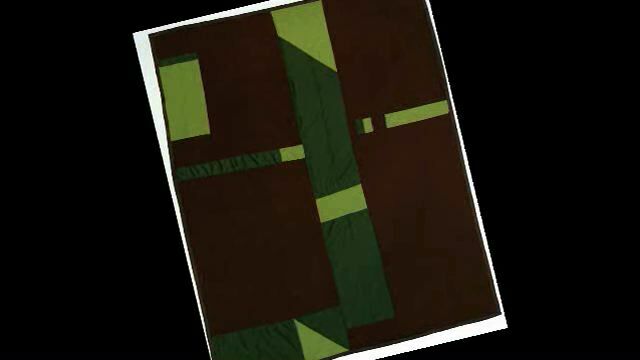 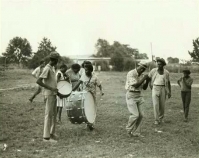 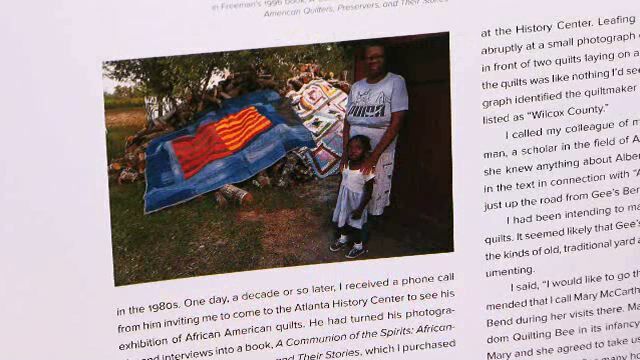 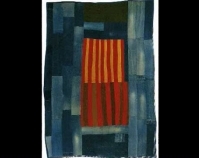 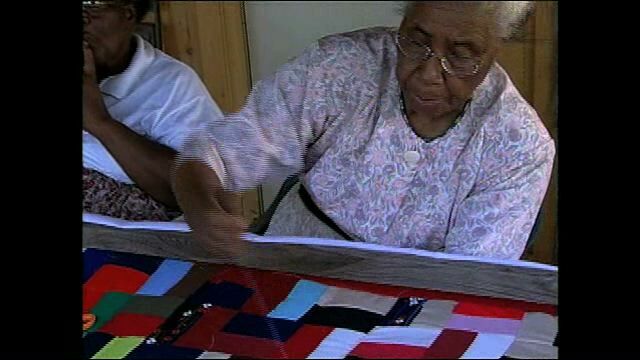 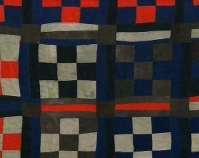 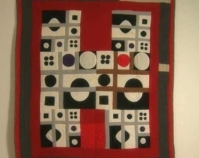 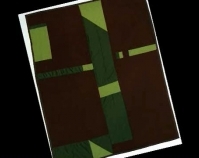 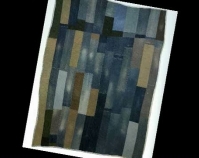 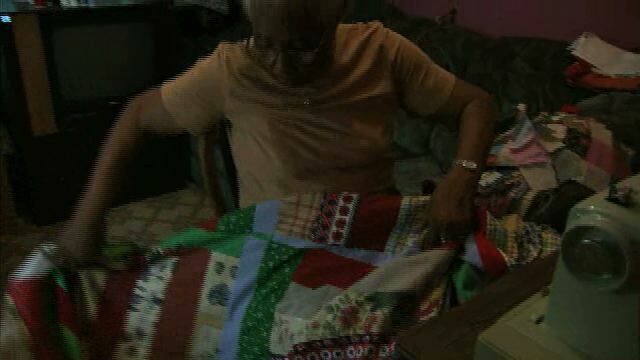 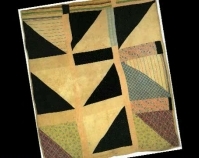 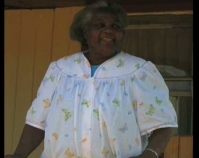 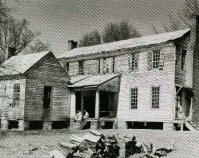 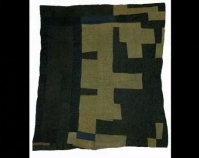 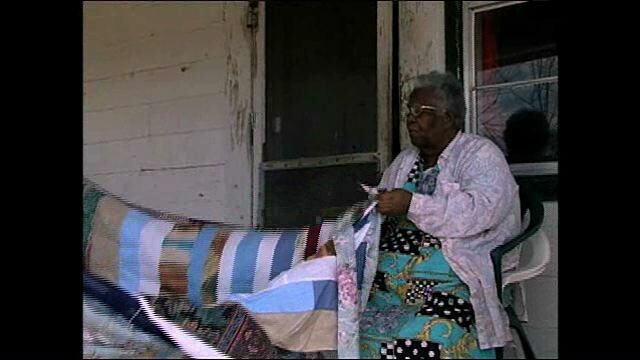 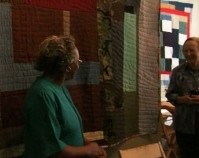 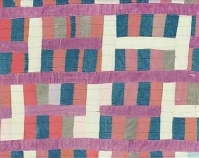 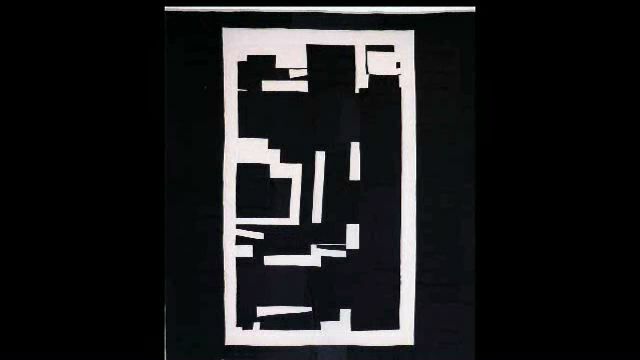 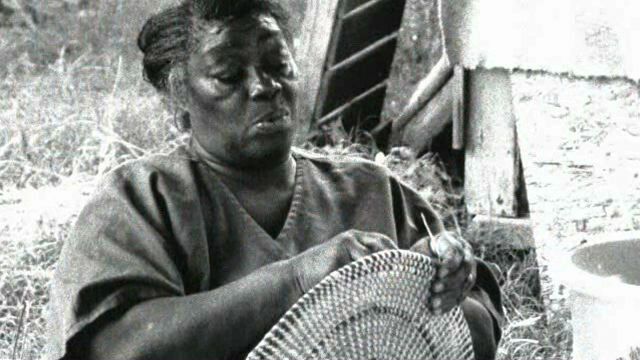 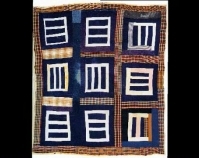 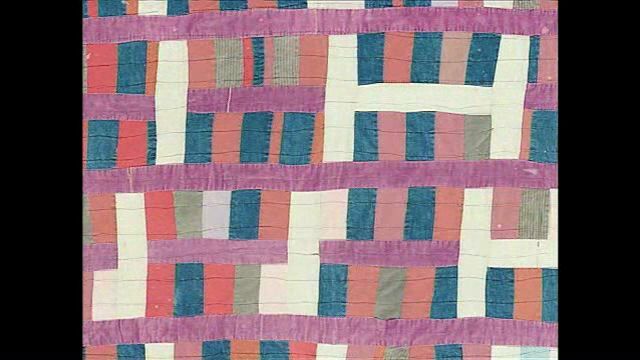 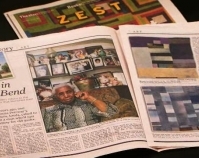 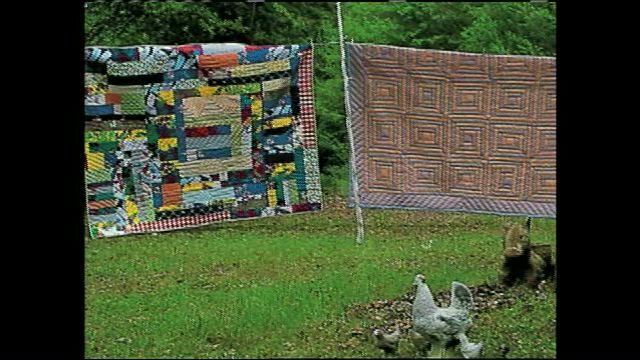 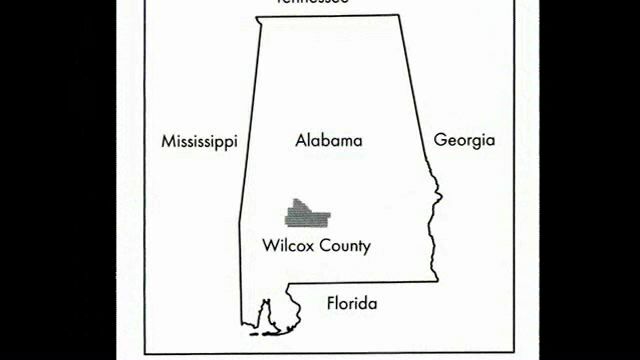 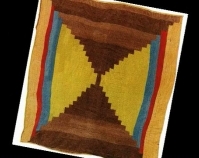 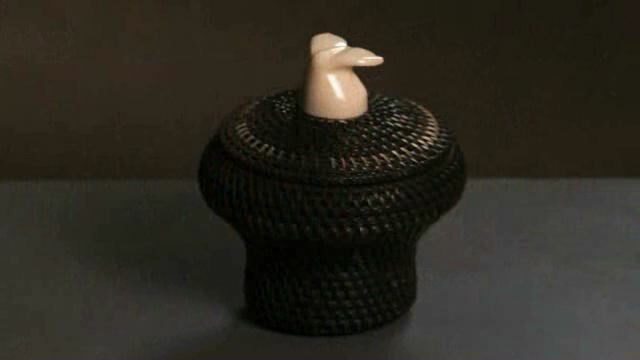 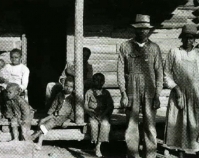 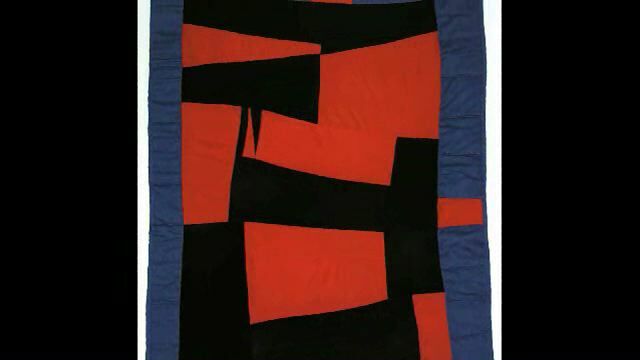 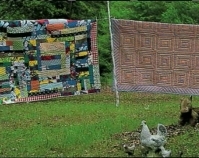 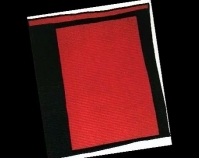 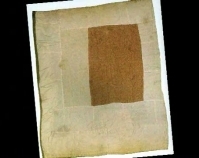 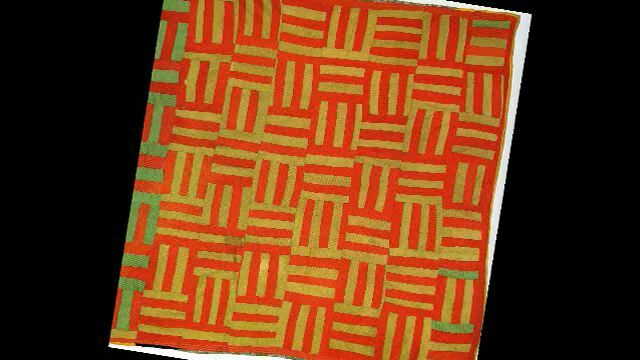 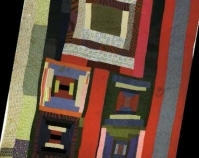 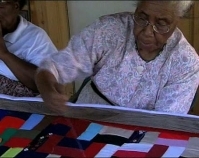 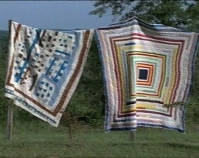 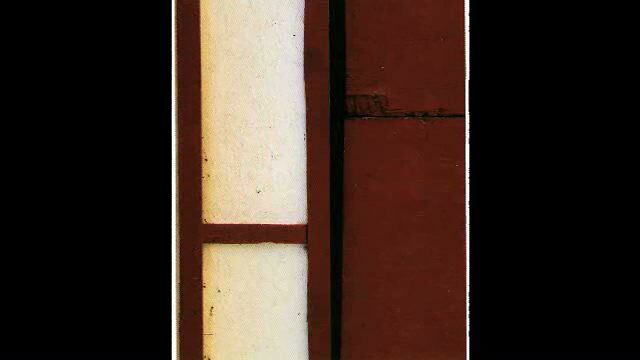 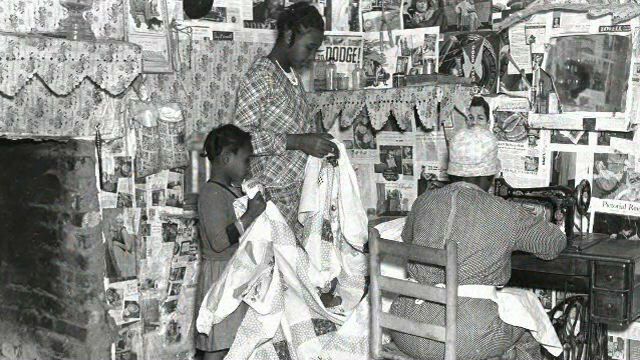 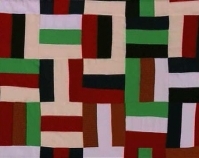 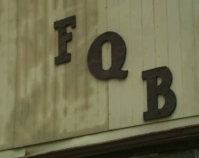 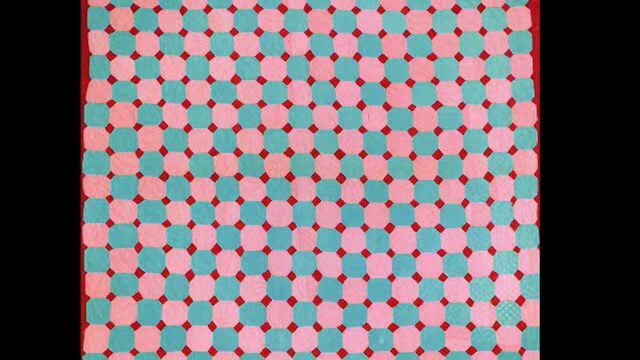 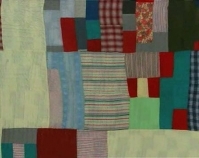 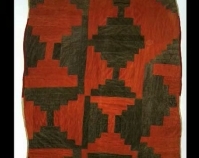 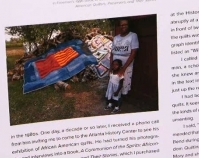 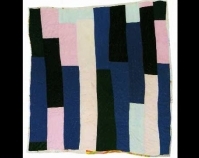 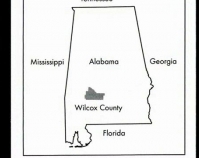 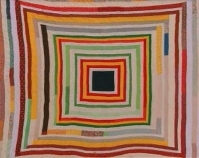 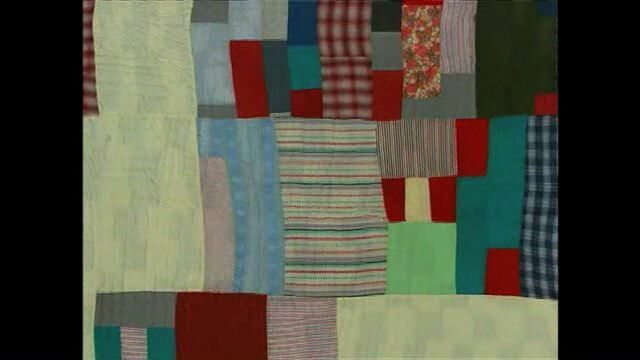 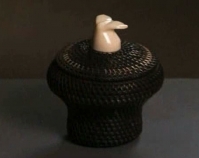 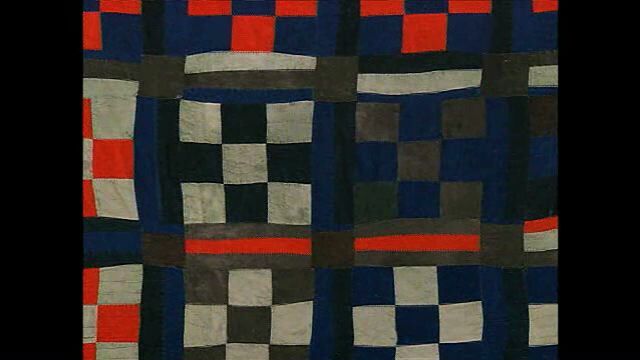 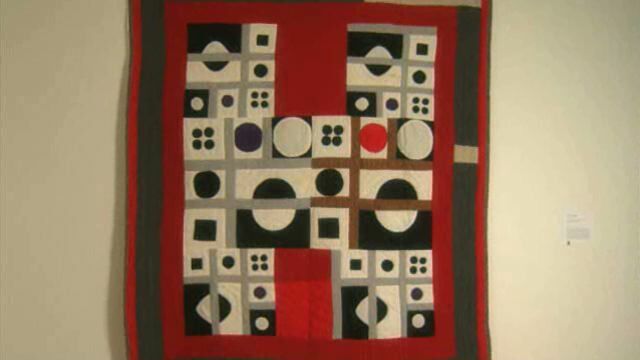 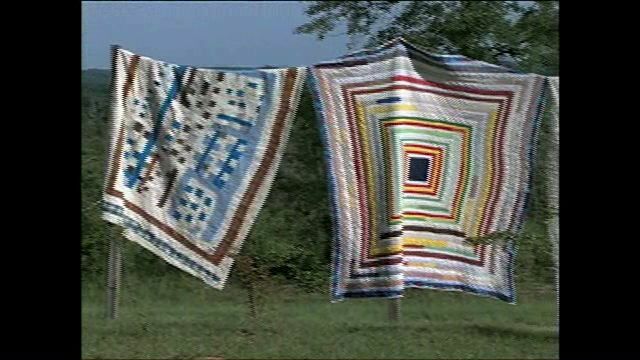 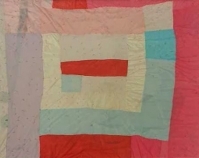 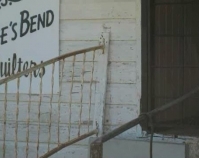 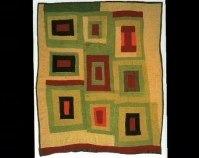 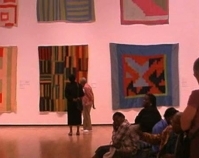 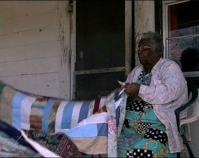 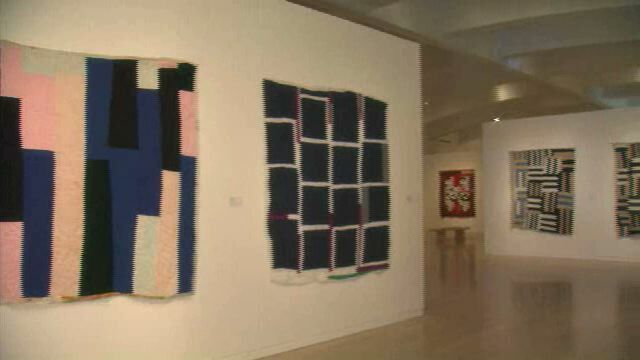 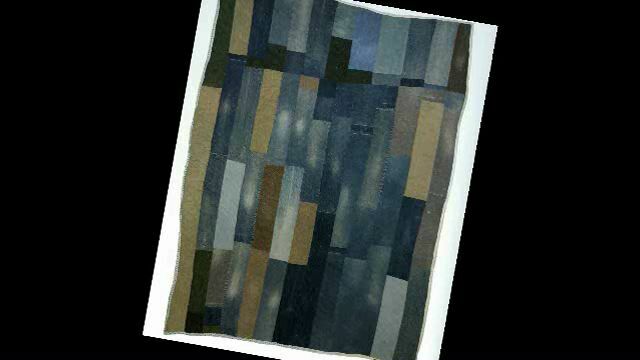 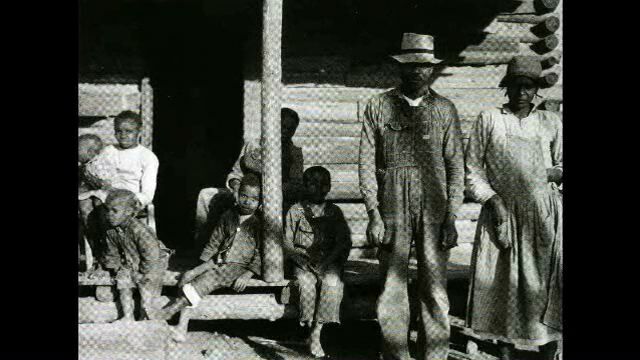 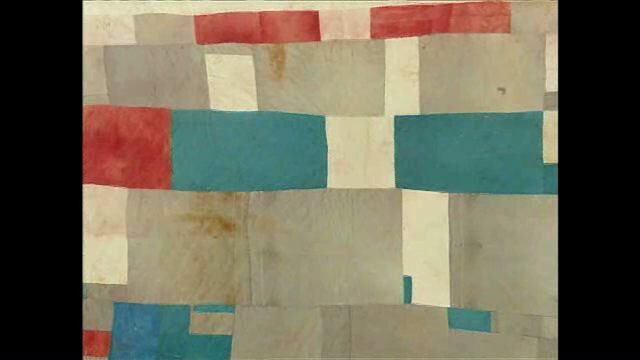 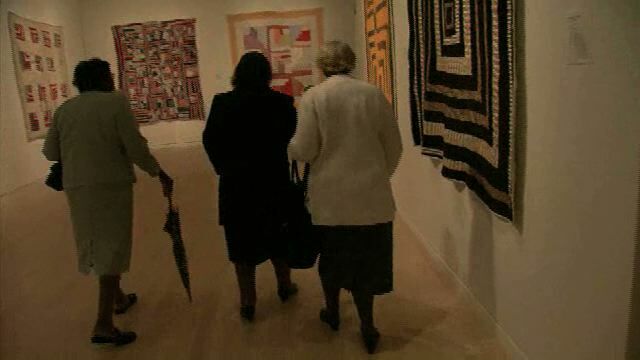 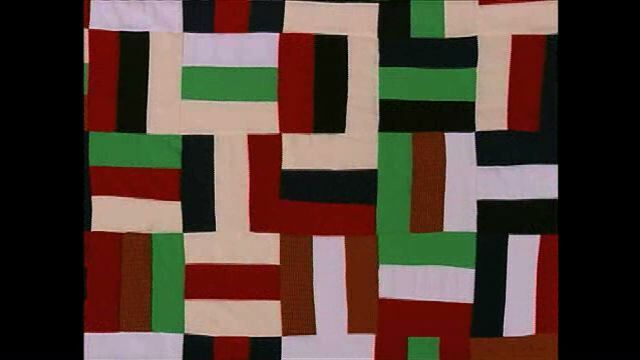 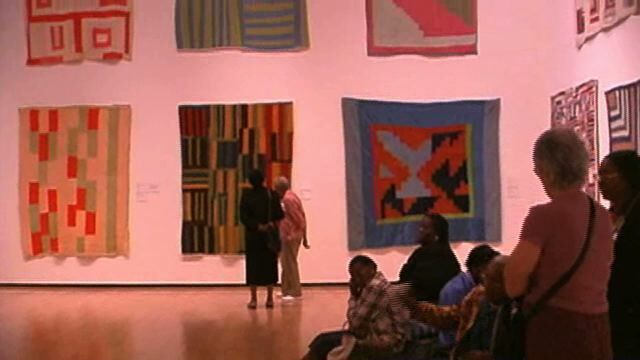 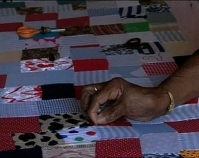 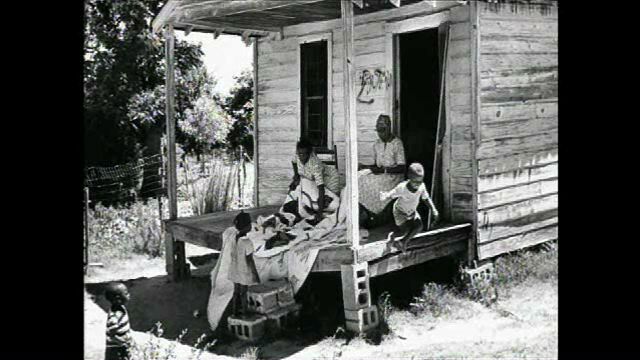 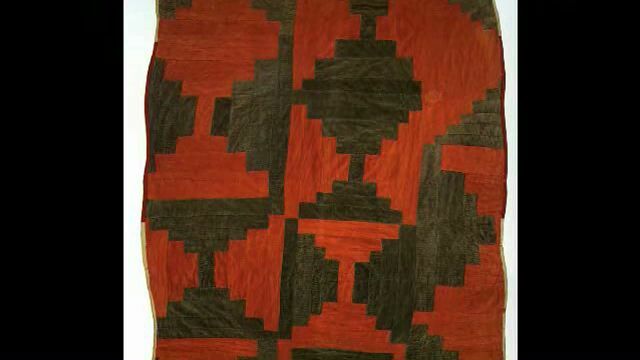 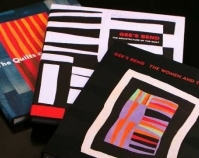 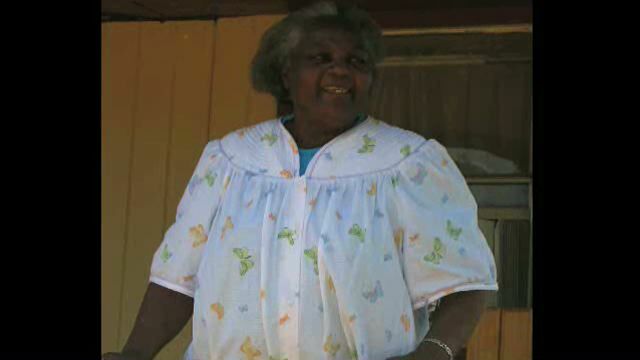 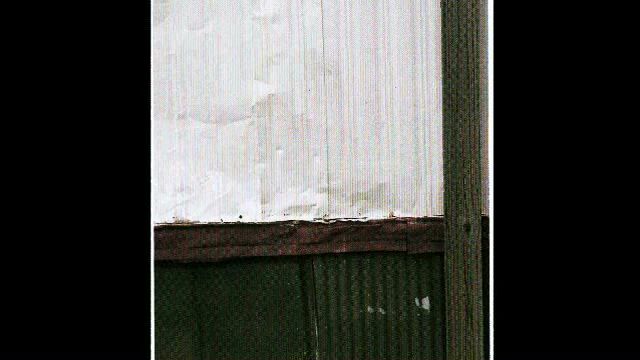 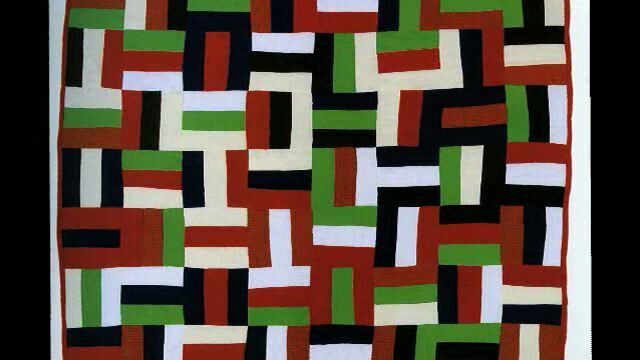 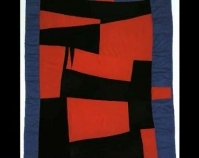 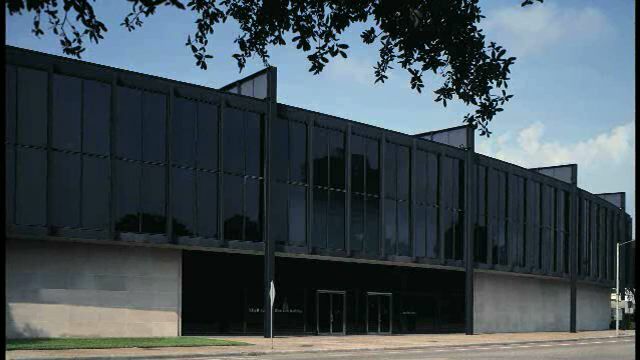 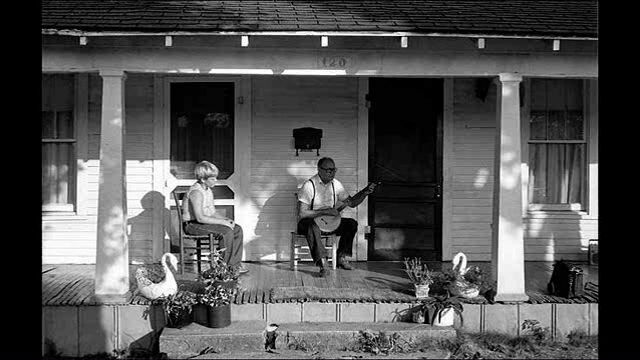 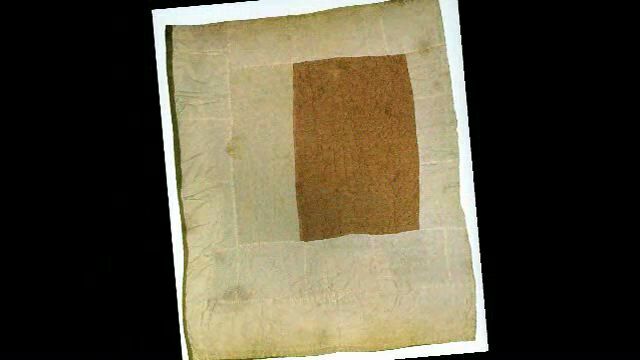 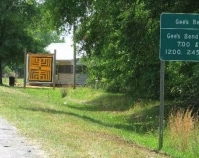 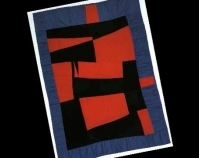 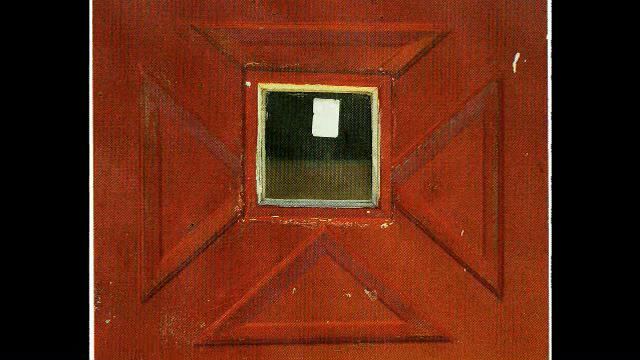 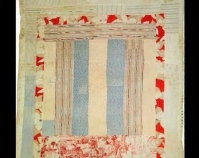 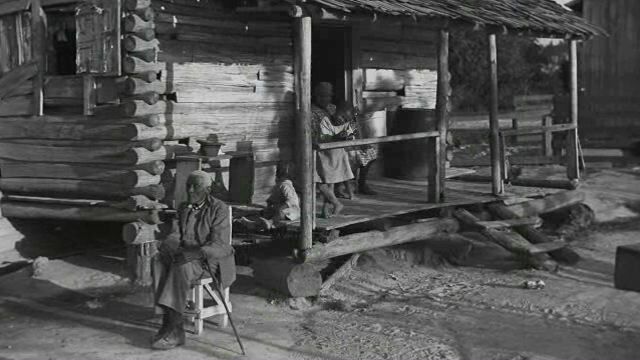 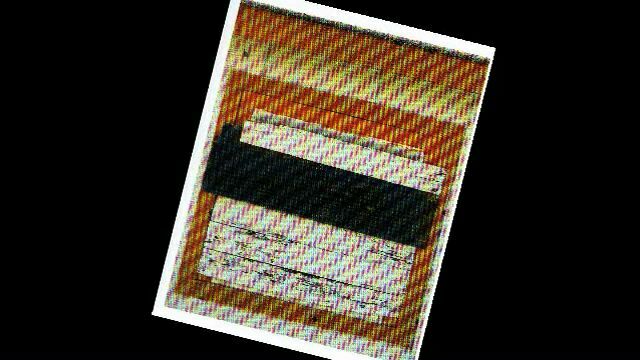 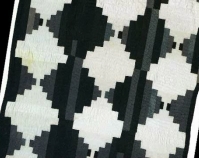 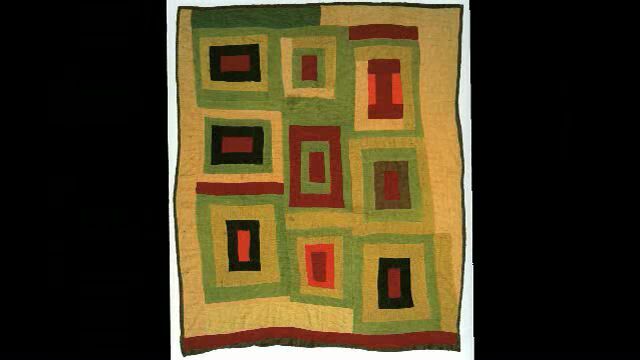 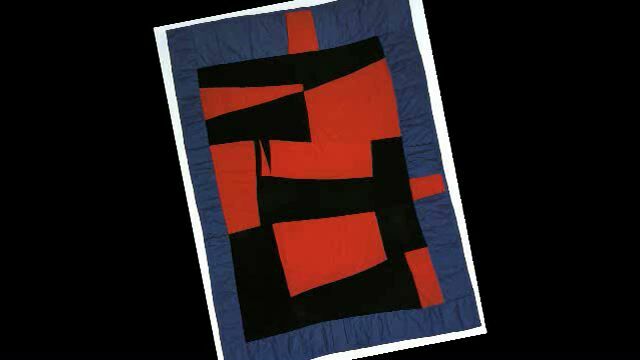 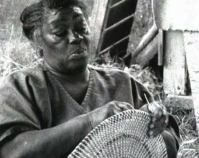 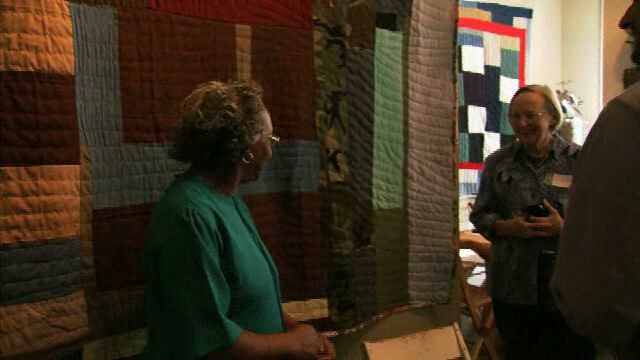 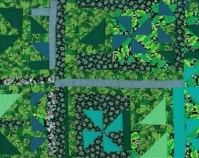 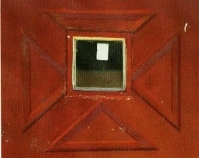 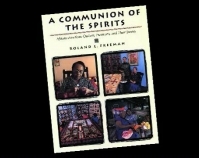 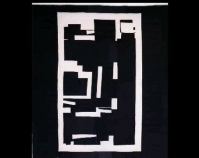 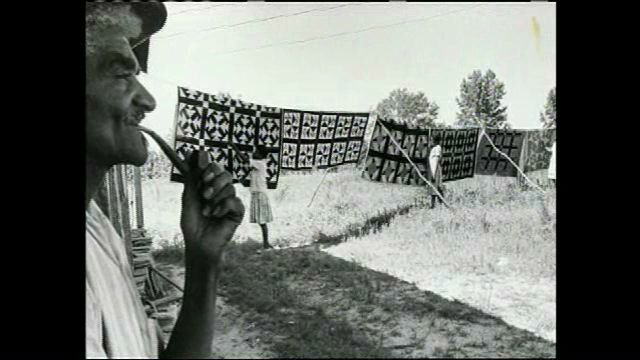 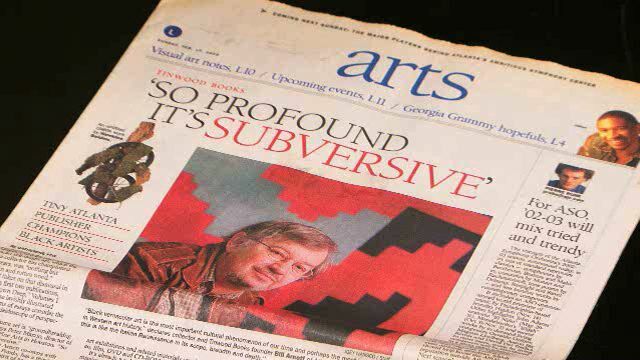 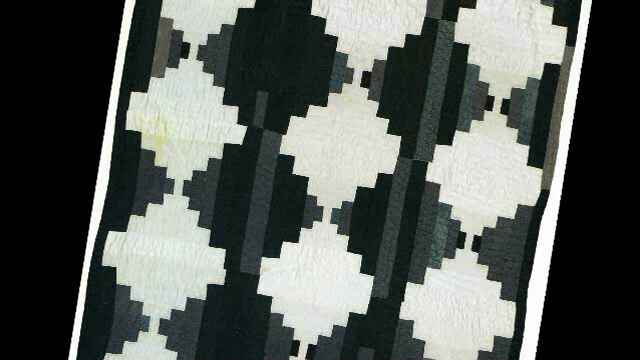 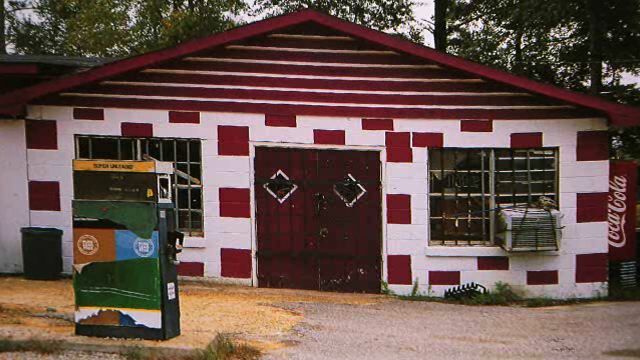 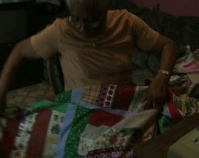 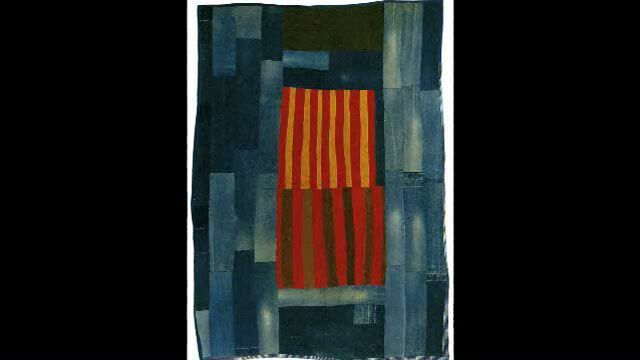 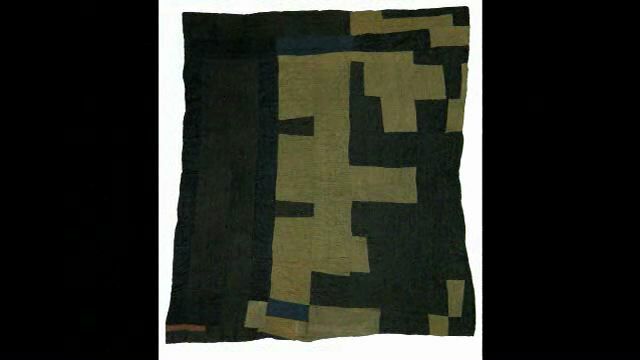 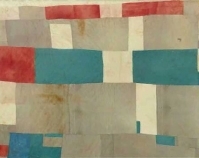 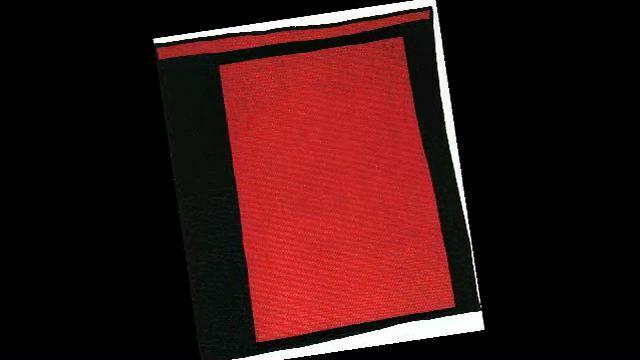 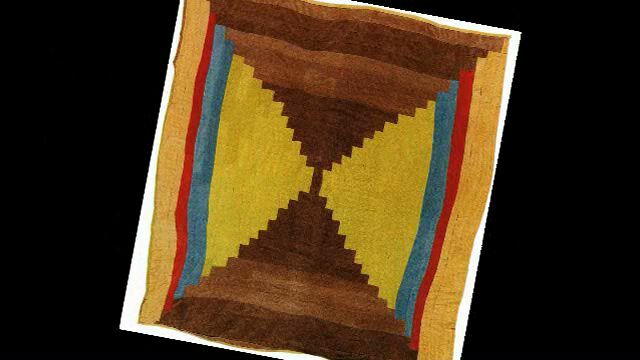 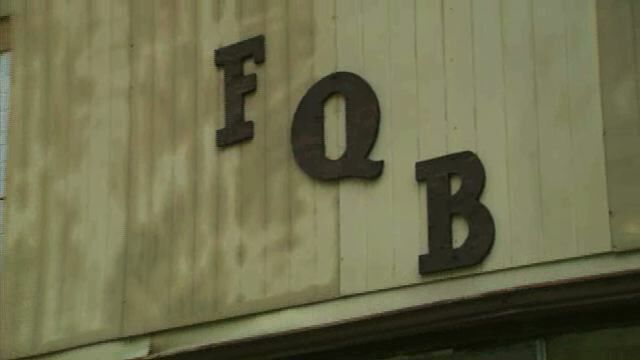 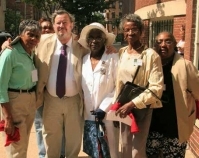 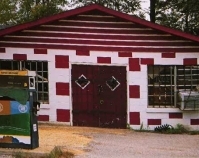 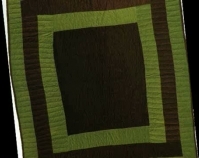 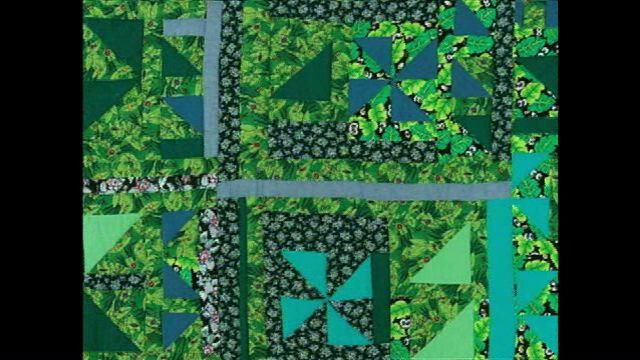 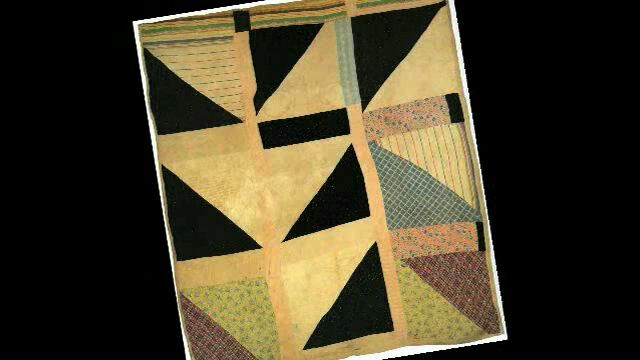 In 2002 the art world was rocked to its foundations by a group of unusual, abstract quilts made by African American women from an obscure hamlet in southern Alabama. 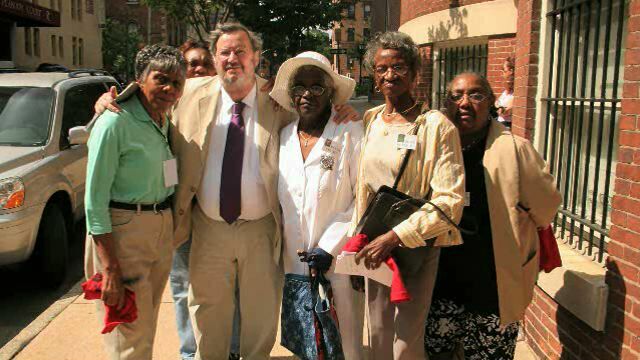 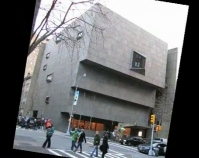 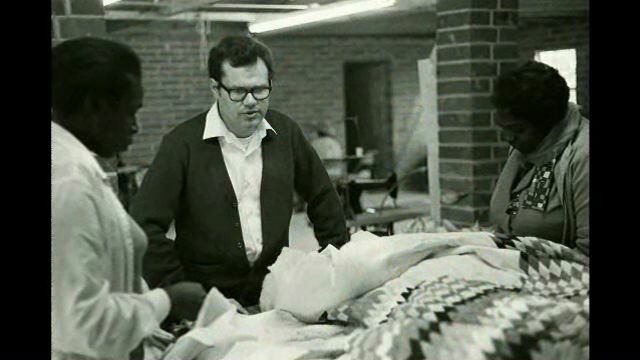 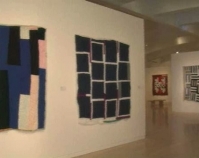 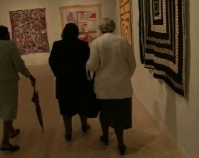 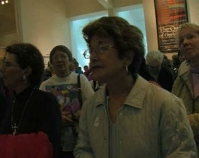 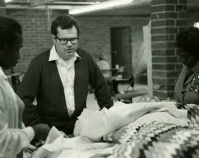 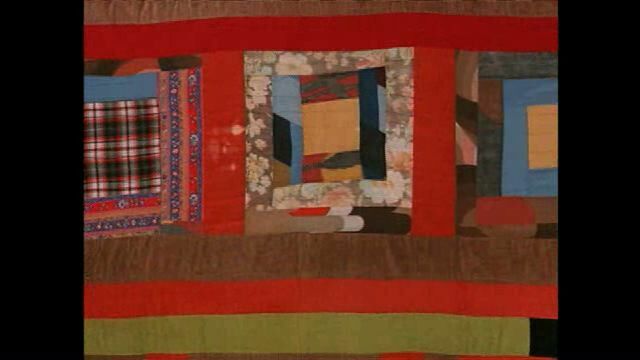 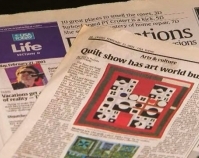 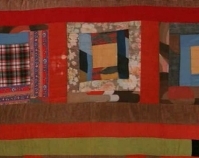 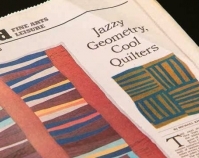 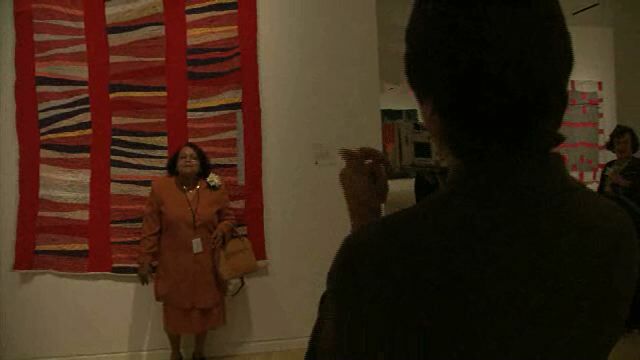 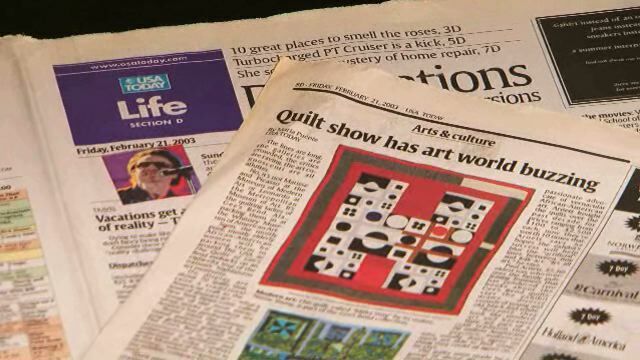 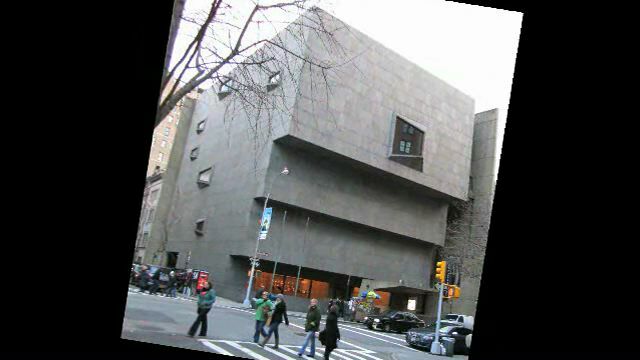 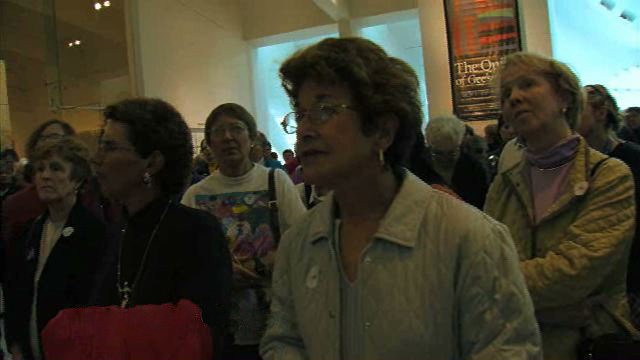 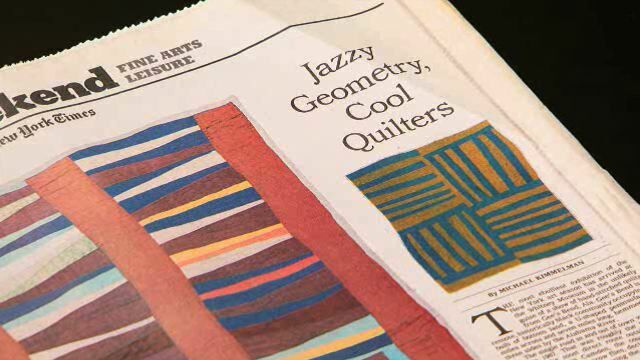 People lined up around the block to see them, and the critic from The New York Times gushed as, for the first time, the quilt became the subject of a museum blockbuster. 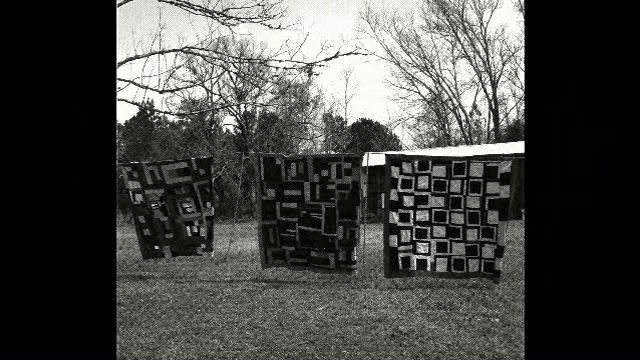 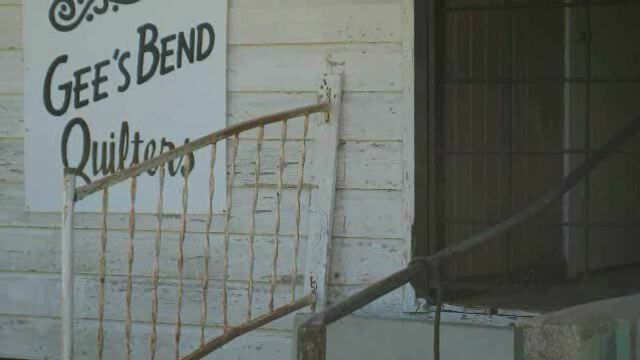 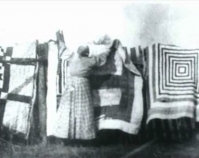 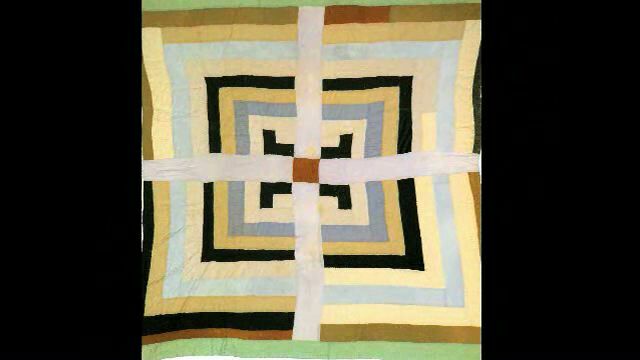 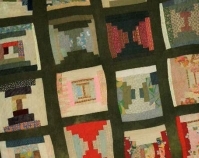 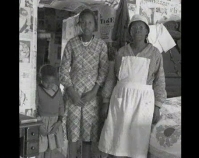 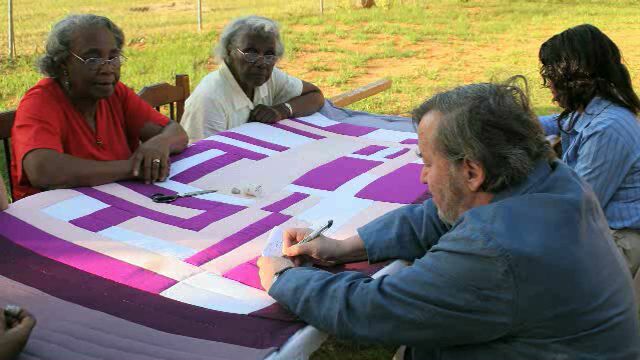 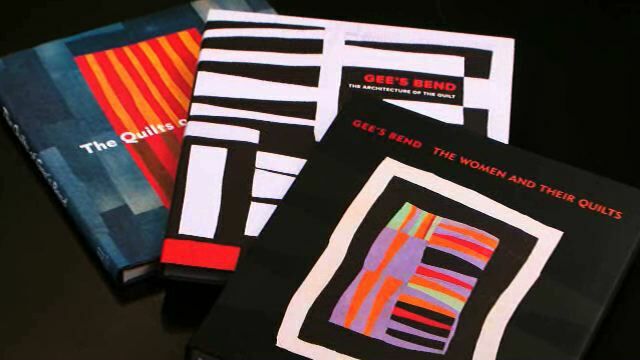 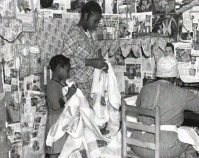 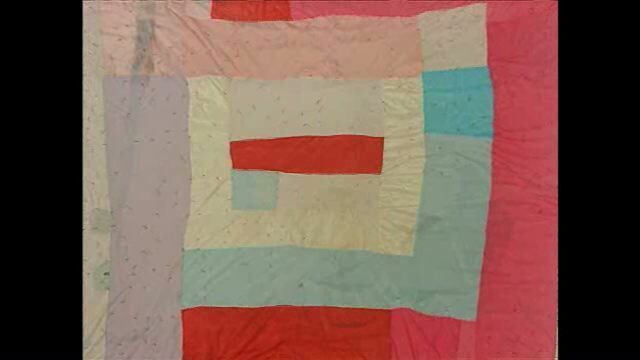 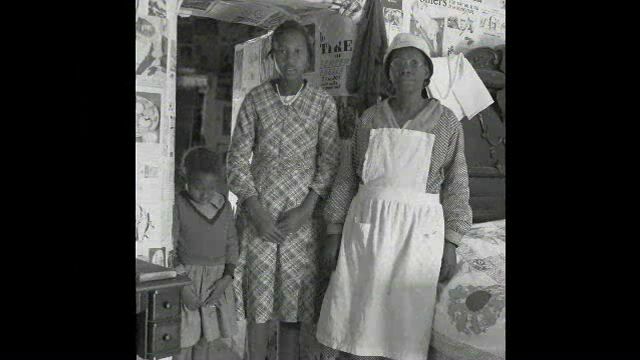 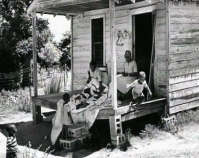 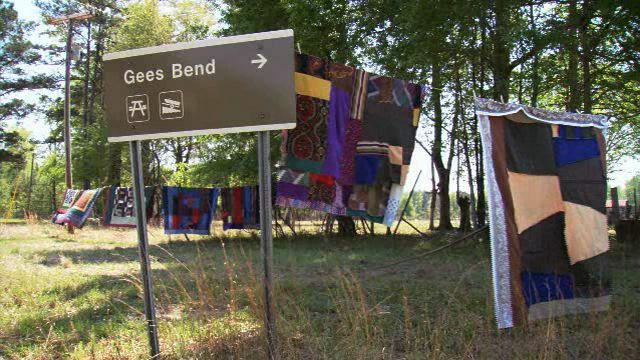 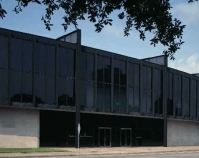 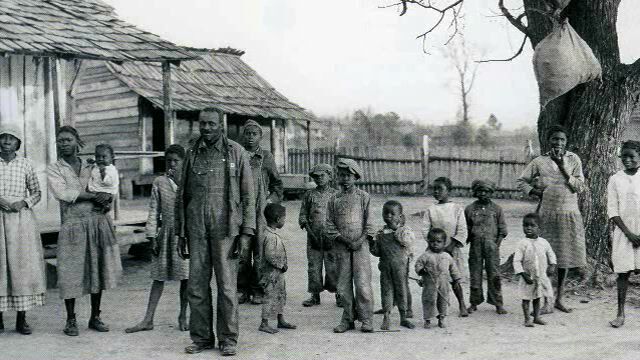 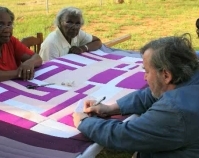 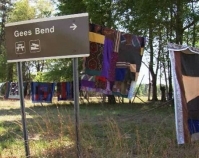 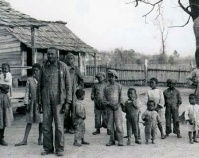 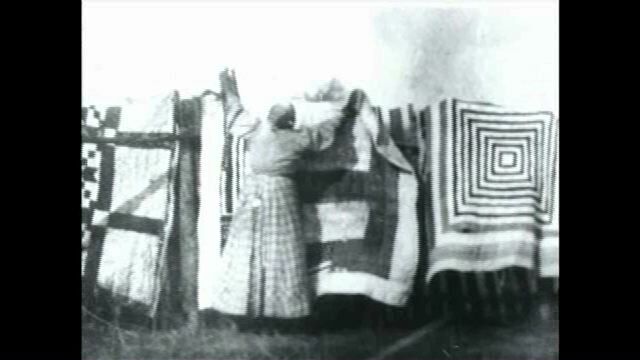 Join us as we trace the journey of the quilts of Gees Bend from the clotheslines of the South to the exhibition walls of the country’s greatest museums. 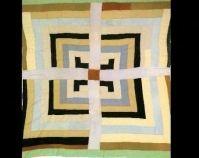 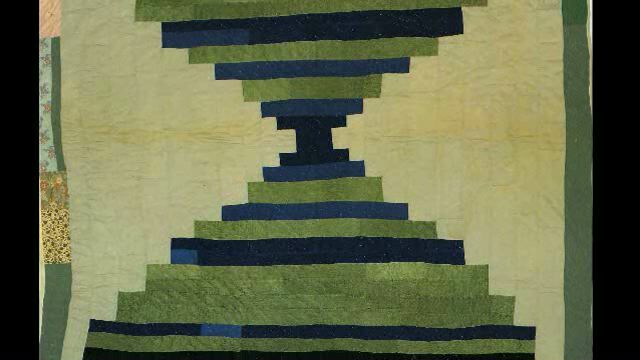 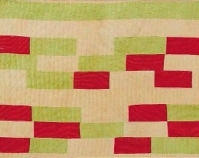 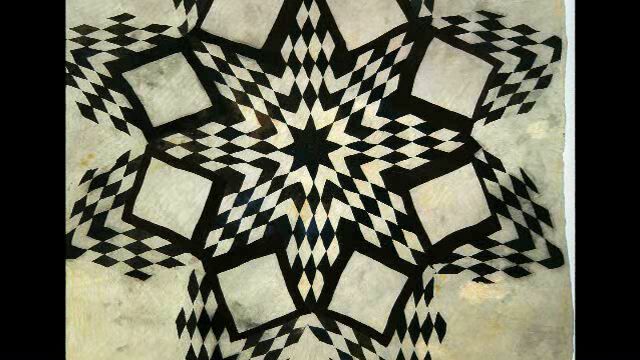 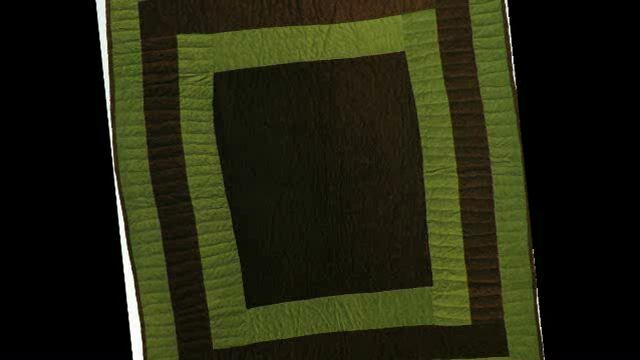 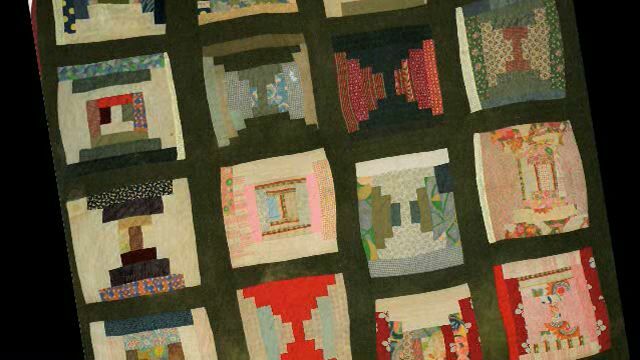 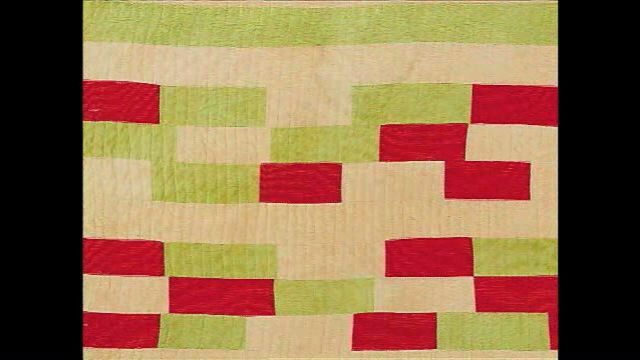 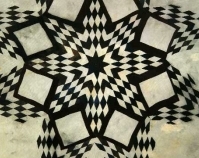 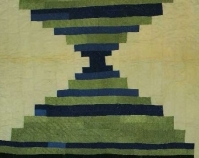 We’ll explore the aesthetic and social appeal of these quilts—and quilters—as well as the controversies they engendered, and analyze their unique place in quilt history.